First Class catering for any occasion. 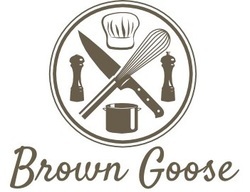 From corporate catering to a Wedding Breakfast; a Business dinner for important clients to a family BBQ get together - Brown Goose is a family run catering company based in Dorset, who can bring a wealth of experience and international flair to any event. Quality ingredients doesn’t mean high prices and our aim is to provide food for every budget - safe in the knowledge that you will always receive First Class Service. 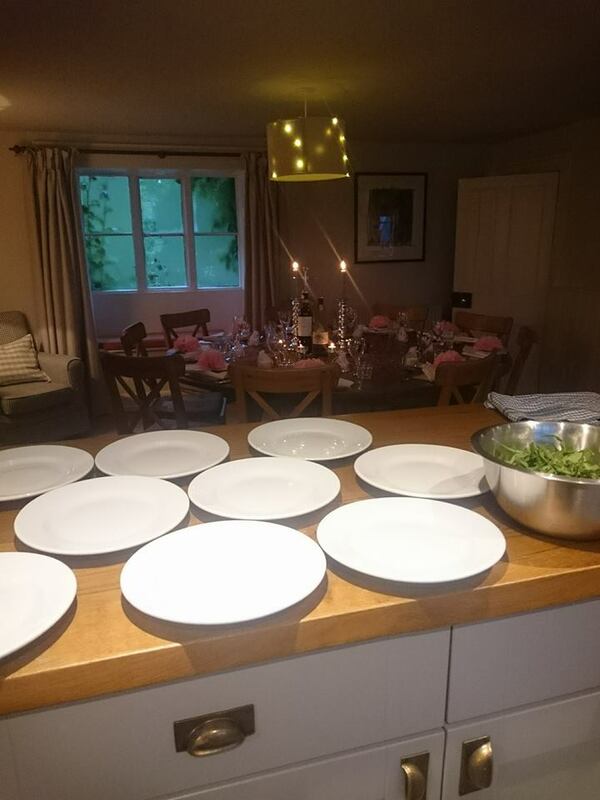 Based in the Dorset County Town of Dorchester, Brown Goose specialise in Bespoke Private Dining with our high class personal chef service - whether it be a dinner party for 30, or a romantic meal at home for 2! 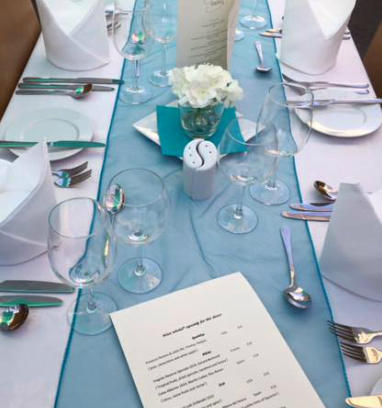 Our Chefs would work in partnership with you to create a suitable menu. Then, with the assistance of our friendly wait staff, we set the table, cook the dinner and clean down afterwards. The only thing you will be left with is a stress free feeling of satisfaction.